PeopleGoal | Why invest in performance management software? 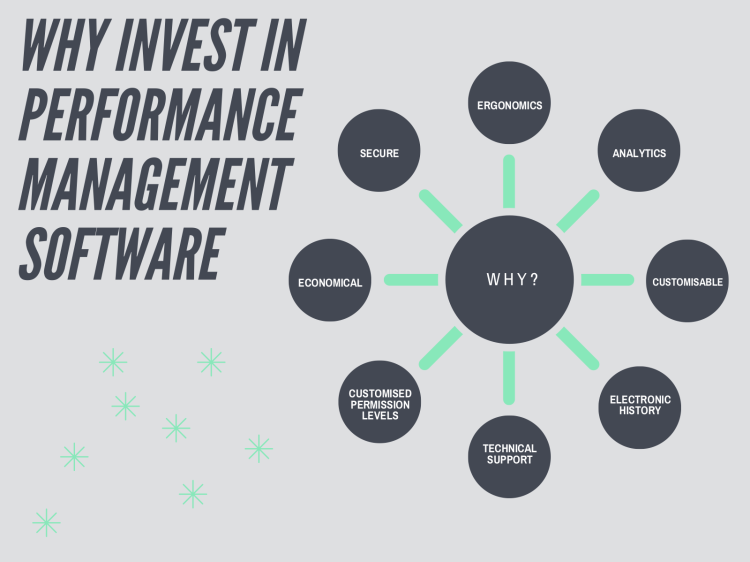 Why invest in performance management software? PeopleGoal Blog > Why invest in performance management software? Performance management software is designed to improve organizational performance by spurring employee productivity. It helps to make sure that individuals, teams and environments are aligned and engaged with organizational goals. It has coincided with an industry shift to continuous performance management. Out with traditional methodology like an annual performance review process, in with real-time performance tracking, goal setting and feedback. Say goodbye to endless paper streams and mass filing cabinets, a performance management system like ours keeps data safe and secure in the cloud. 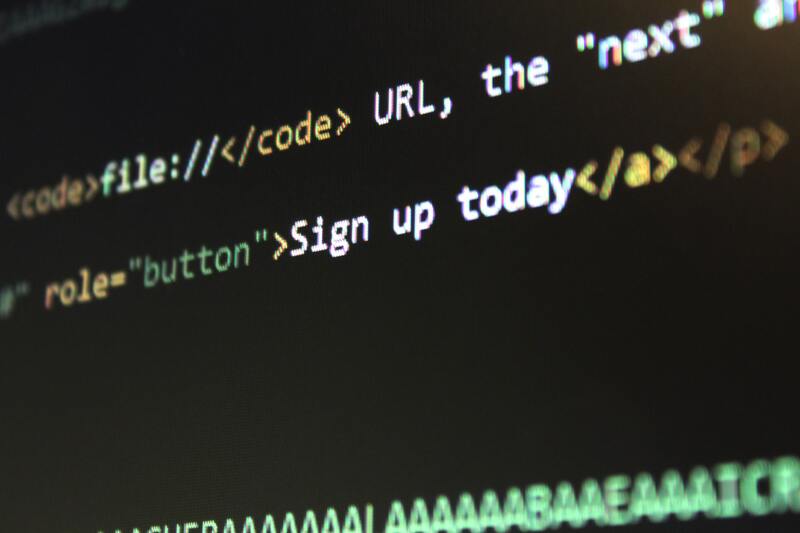 Implementing performance management software can help you save in many areas. Having it reduces process times and creates a more efficient communication network between departments and hierarchies. A performance management system reduces the amount of menial labour notoriously involved in traditional performance management methods. HR is no longer an administrative function; it is one of the most imperative elements of any organization. And so, HR requires a strategic, data driven approach to decision making.Performance management software like PeopleGoal’s, is thus a necessity for organization to be able to collect and analyse data effectively, allowing them to optimize their processes and recognize high-achievers. Performance management systems allow you to review an individual, team or departments achievements, goal success rates, reviews, feedback and performance. With this data in one centralized location, it’s easy to run reports and view key prior reviews. Consequently, it allows you to map progress through all levels of the organization. Yes, there is an initial outlay of costs when first purchasing and implementing the performance management system. The return on investment is far greater, evidenced in the amount of time saved, errors reduced and organizational optimization. With the purchase of HR software, you are not then left to manage it alone and deal with any problems by yourself. Here at PeopleGoal, our five-star support team is quick to respond and ready to help. Even with simple our implementation, we know that on-boarding your business can be the toughest part of starting a new service, and we're here to answer any little question that springs up. Once you're up and running we're always available for a check-in or just to hear great feedback. With PeopleGoal, there are different levels of permission dependent on your position within the organization. This makes it easy and more objective when viewing performance data. It also keeps reviews and assessments more confidential. Having a centralized location for personal data that is encrypted and has customized permission levels means your personal data is more secure. Feel free to read our other blogs, reviews or FAQs to find out more. You can even try our platform in a free 14-day trial with no subscription needed.